Model #: APC1024E Click to view the whole line. This 1000 watt 24 volt to 230Volt low frequency pure sine wave inverter charger is a combination of power inverter, battery charger and AC auto-transfer switch with a peak DC to AC conversion efficiency of 88%. This is 1KW 24V to 220V 230V 240V inverter charger, it is the most competitive 1KW inverter with rich features and low price. 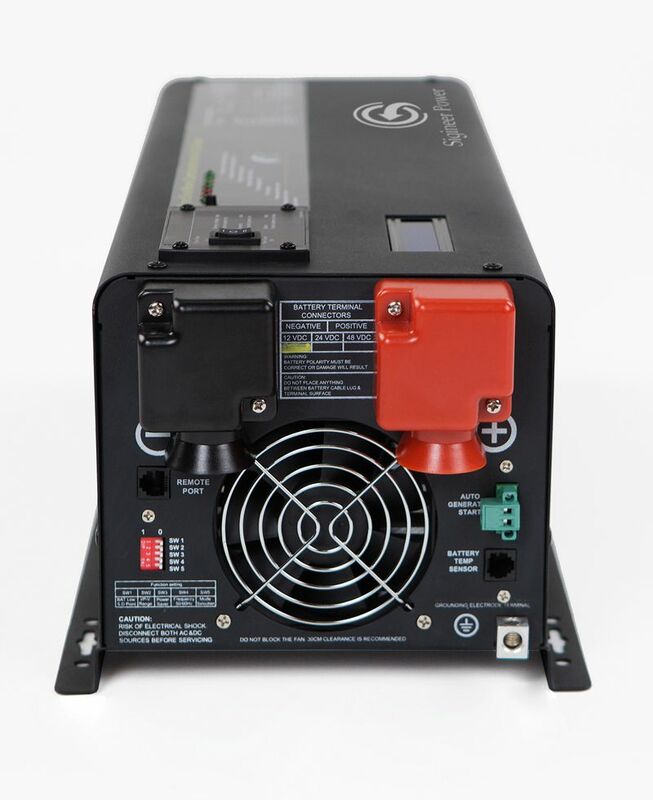 Sigineer Power inverters are top-performing and reliable ones in its category. Lots of offices & homes have enjoyed stable performance from our inverters, enjoying comfort in them live or work, while saving a large sum of money. 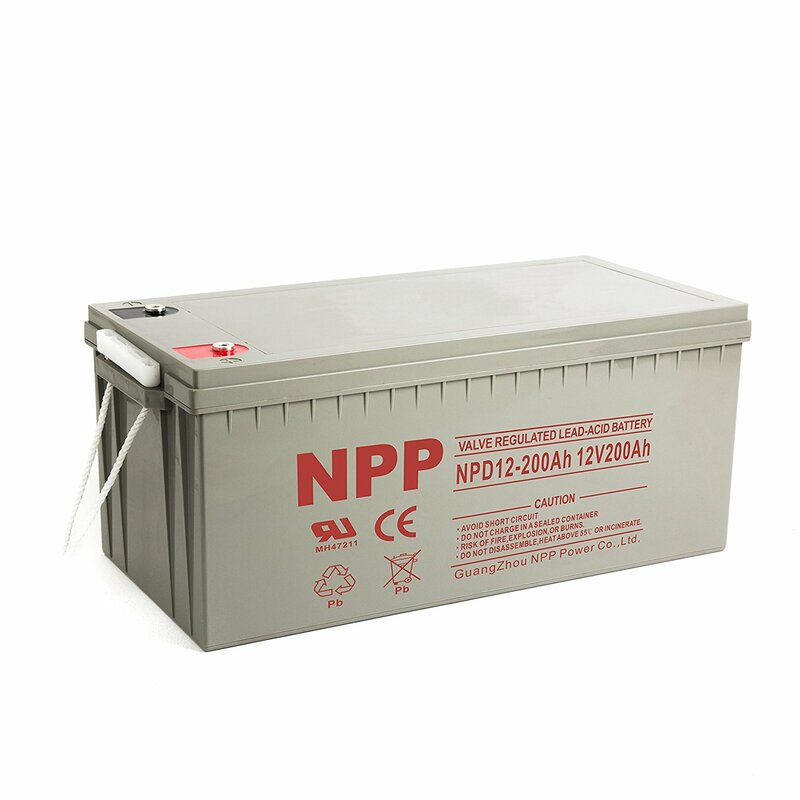 With the 1 year international warranty on our inverters, you just buy them with your mind set at peace. We also offer free tech support and spare parts to protect you from risk of purchasing this inverter Lagos. Sigineer inverters are not only created to withstand the rigours of the unstable public power system, they also offer the capacity to meet most common scale of household loads. We are a professional manufacturers offering OEM for customers worldwide.